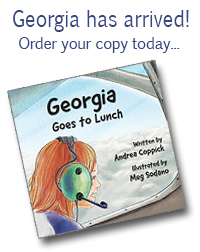 Donations of any amount are greatly appreciated, AND they are tax-deductible! 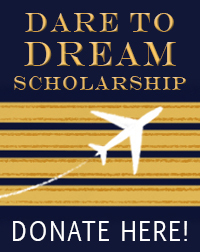 Checks are preferred, in order for the Dare to Dream Scholarship to avoid processing fees. Thank you for daring to dream with us!